There are several risks to be taken into consideration in the wind industry. Offshore fire hazards can eventually lead to business discontinuation and even worse, can be a serious safety issue. 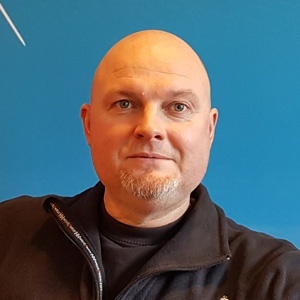 In this article describes I will describe how proper protection against fire can be achieved in the offshore wind industry. Due to the frequency of general problems with quality and mechanical failures, the problem with fire may appear minor. Especially in the offshore wind industry, fires can cause substantial losses. The risks of fire disasters are greater offshore because an offshore structure is more difficult to access. Offshore structures are also bigger and more costly to install and repair and will incur much higher costs in the event of a fire incident. An example of an unfortunate wind turbine fire hazard occurred in 2013 in the Netherlands, where two engineers died during a fire in the nacelle of a turbine. Fire risks on offshore wind structures are serious risks to be continuously considered and assessed. 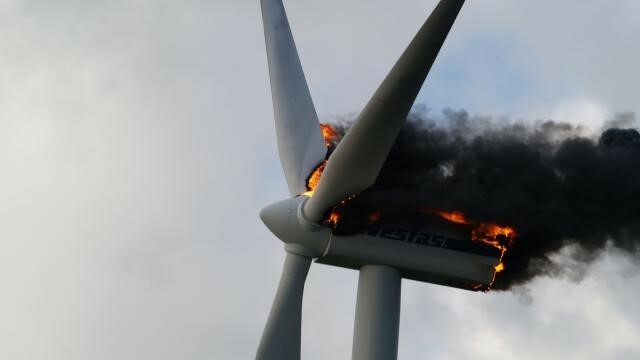 According to a study done by SP Safety at SP Technical Research Institute of Sweden, 10% to 30% of all incidents in wind turbines that lead to a halt in production are due to fire. Thus, a proper protection against fire on offshore wind structures are highly necessary. The aim of passive fire protection (PFP) is to achieve safety by design by selecting the right architectural materials and compartmentalization in order to minimize the spread of fire. Fire protective systems are carefully selected in order to contain and control a possible fire outbreak or even explosions. By compartmentalization, the structure is divided into areas each with a specific fire and/or blast rating. Containment in the compartments is managed by the use and installation of fire and blast rated construction elements such as walls, doors, and windows. These products can be engineered according to the specific requirements and specifications of each compartment of the structure. The higher the risk of fire within a compartment of a structure the higher the fire and blast rating for the architectural elements. In cases when the fire does manage to spread, PFP allows occupants to be effectively and safely evacuated by containing the fire for a certain length of time. PFP also allows the building to maintain its structural integrity and reduce the risk of a collapse. Subsequently, fire services have enough time to safely look for remaining people and extinguish the fire. PFP is not only significant for saving lives, but also limiting damage to property. 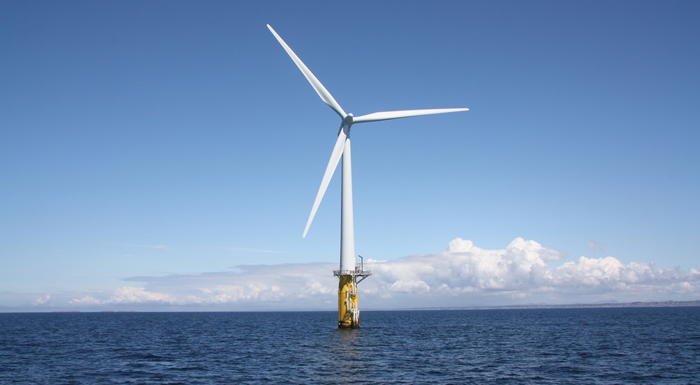 PFP is an indispensable part of the overall architectural design of an offshore wind structure. By installing architectural components, such as walls, doors and windows with the proper fire and blast ratings, the fire can be contained and the spread of fire can be effectively slowed down. In doing so, the consequences of financial loss and the loss of human lives can be prevented. In conclusion, PFP should be included into every fire safety design plan in the offshore wind industry.